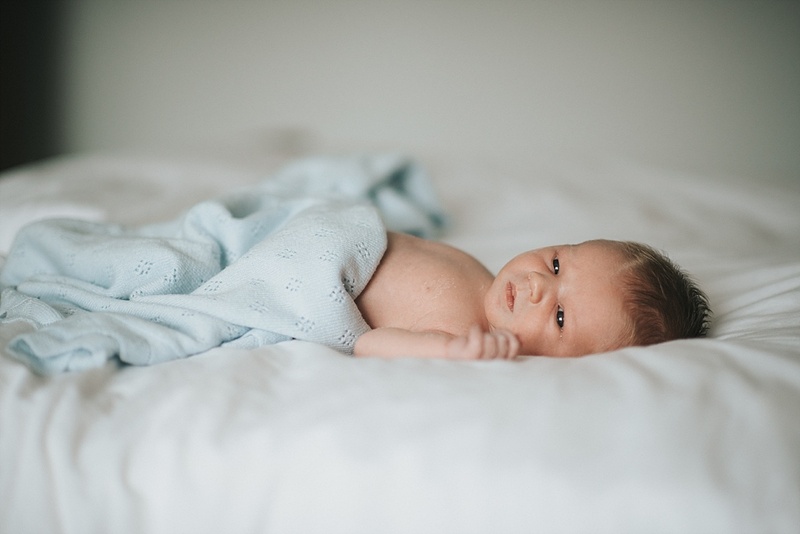 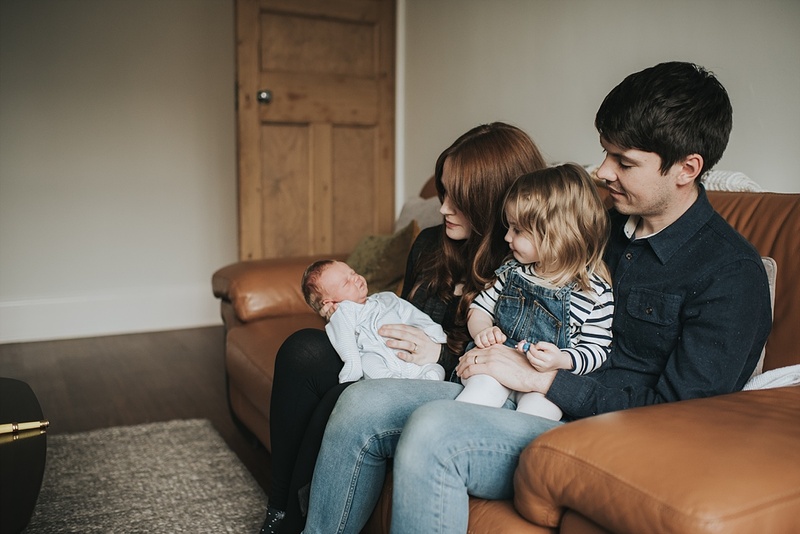 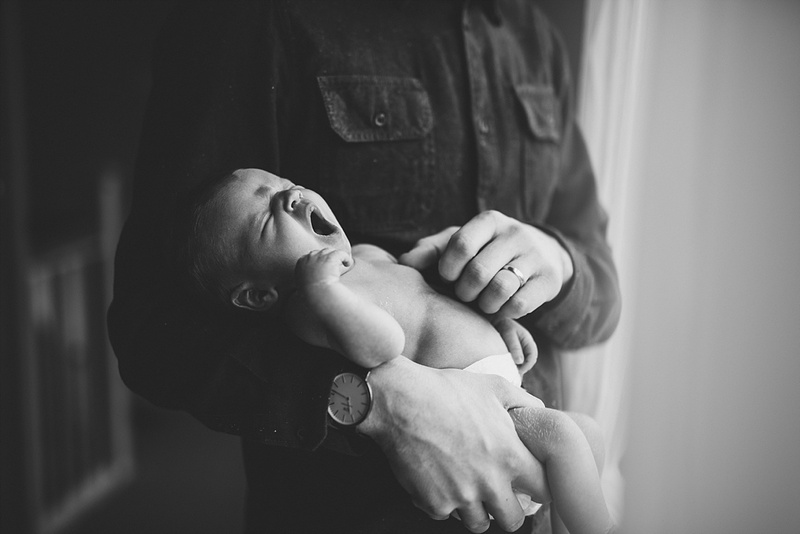 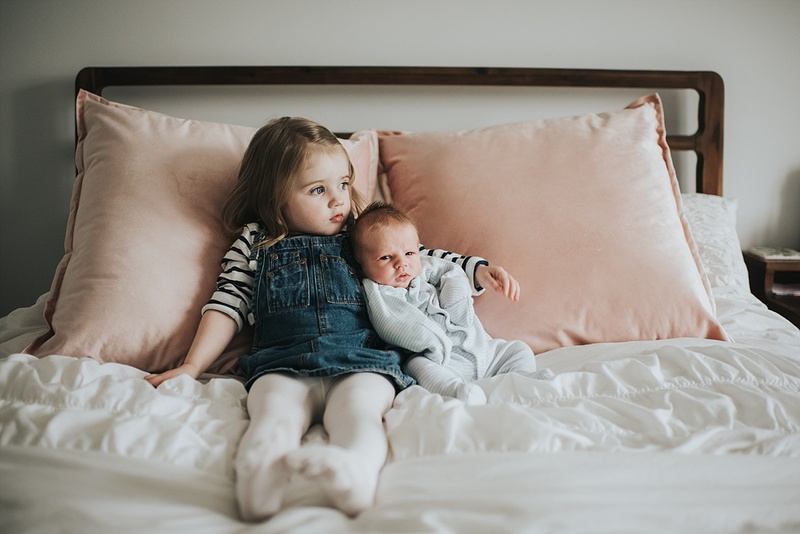 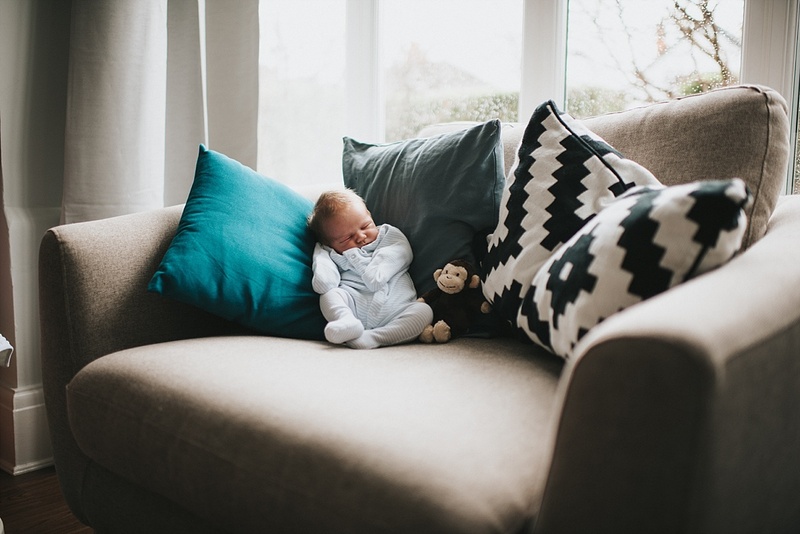 One of the most precious things about being a grimsby newborn photographer is getting to spend time with new families and capturing such special moments between them. 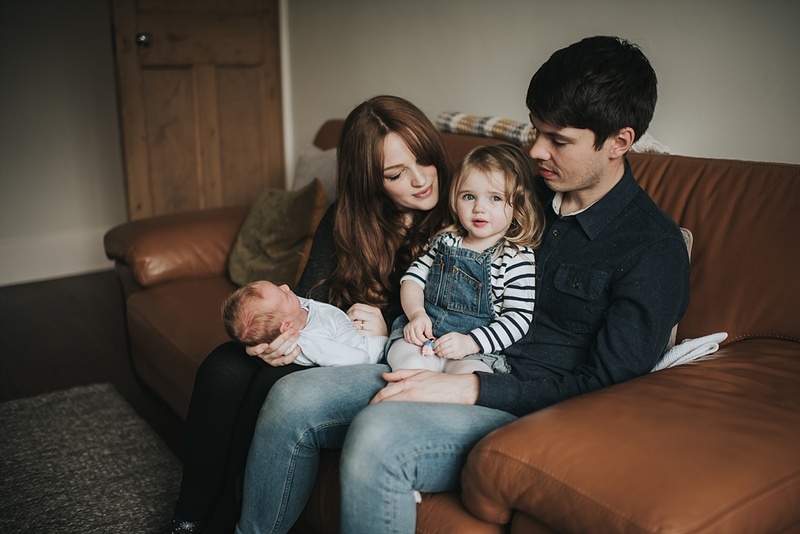 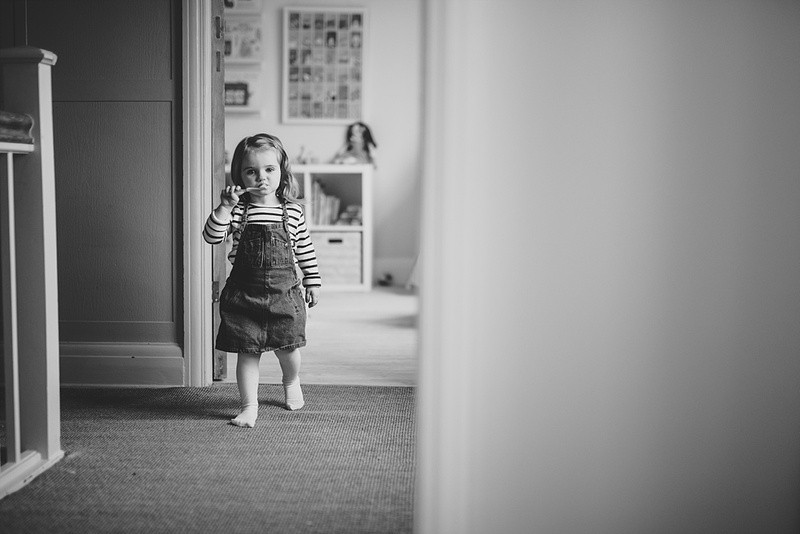 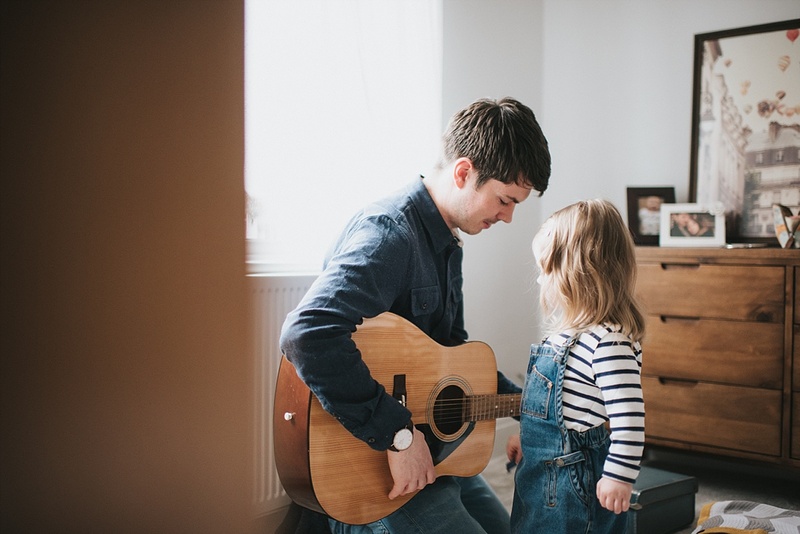 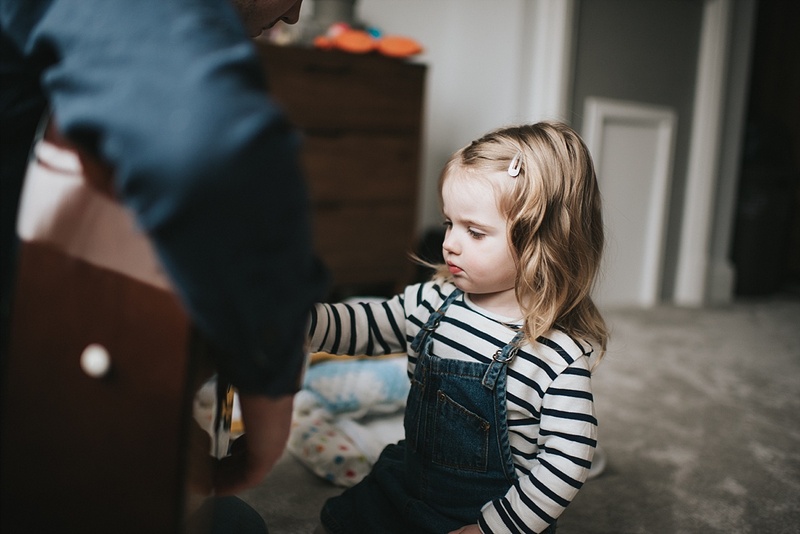 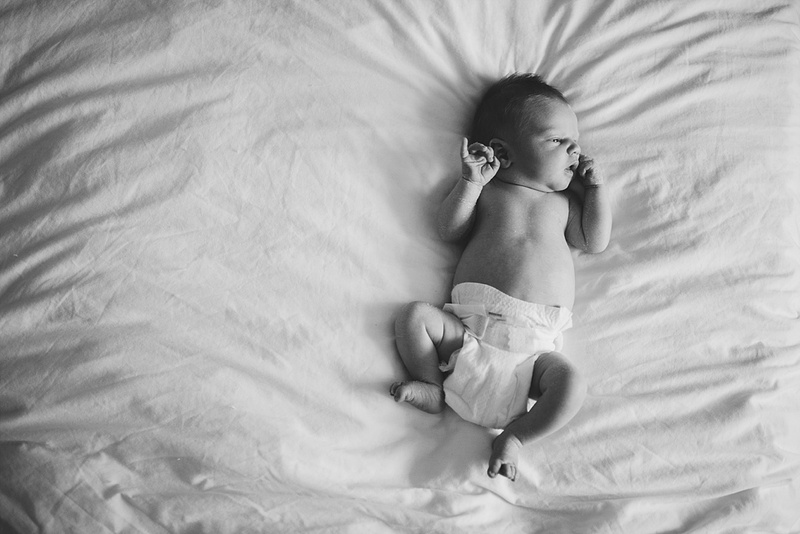 Elliot’s session was particularly heart warming for me as I photographed his mum and dad’s wedding the previous year so it was lovely to meet their new arrival and catch up with the ridiculously cute Matilda. 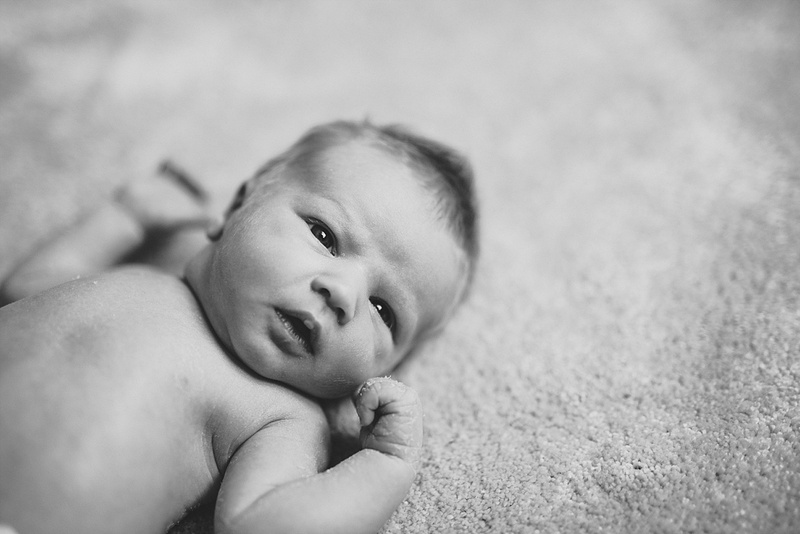 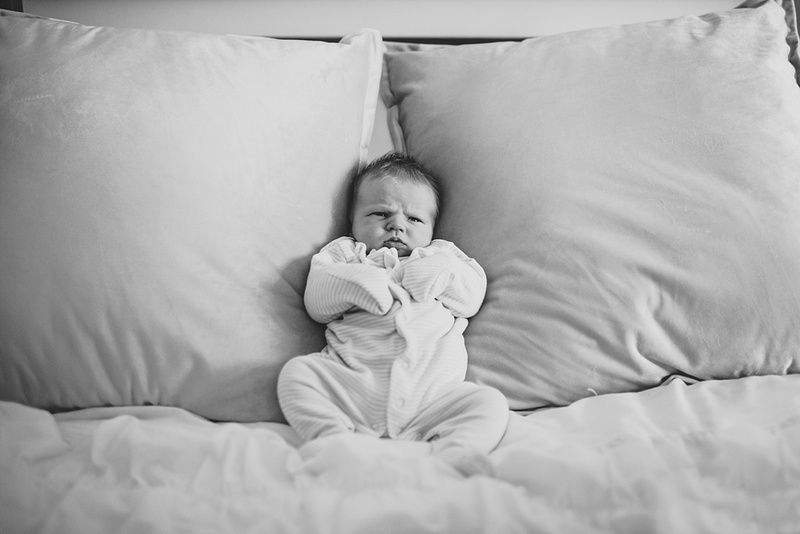 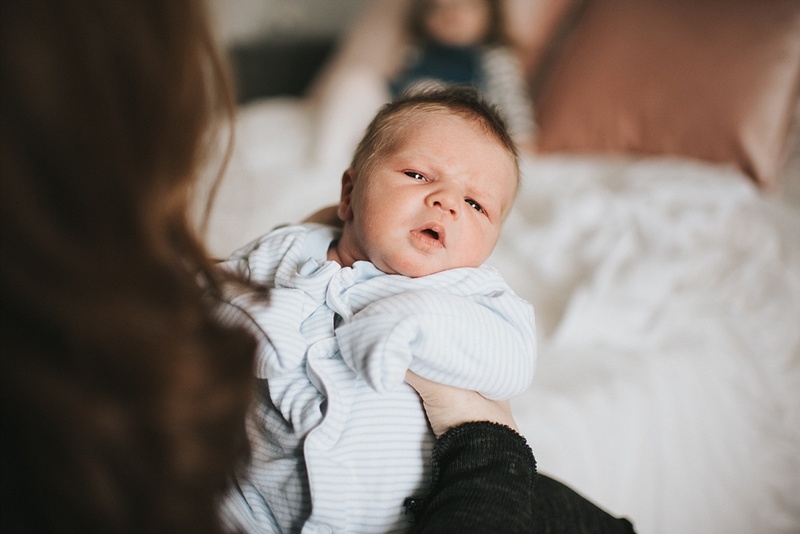 Elliot’s mum was very keen on capturing him awake which can be more tricky than you may think. 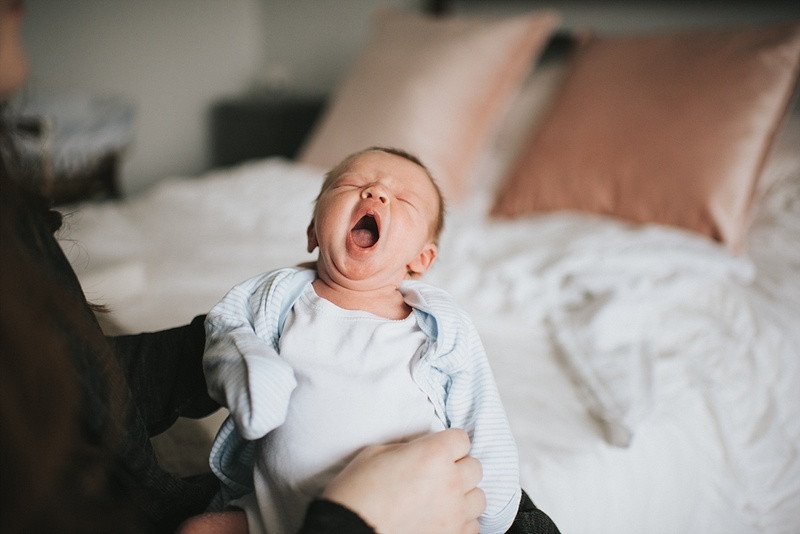 Newborns like to sleep ALOT, and they tend to do it during the day and steal your sleep at night, all of which I remember too well as my Ralph is still a sleep thief. 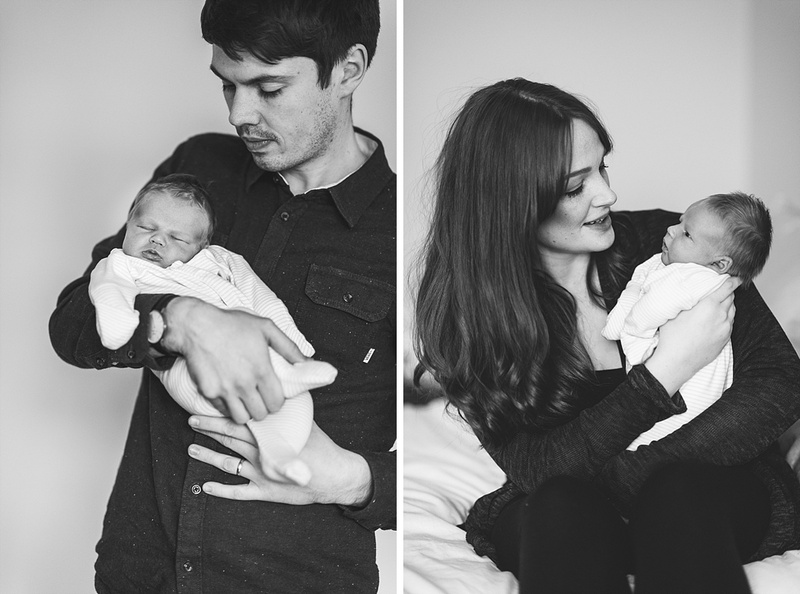 We managed to keep Elliot awake, I say we, but it was Daddy’s guitar playing which helped keep him from nodding off.